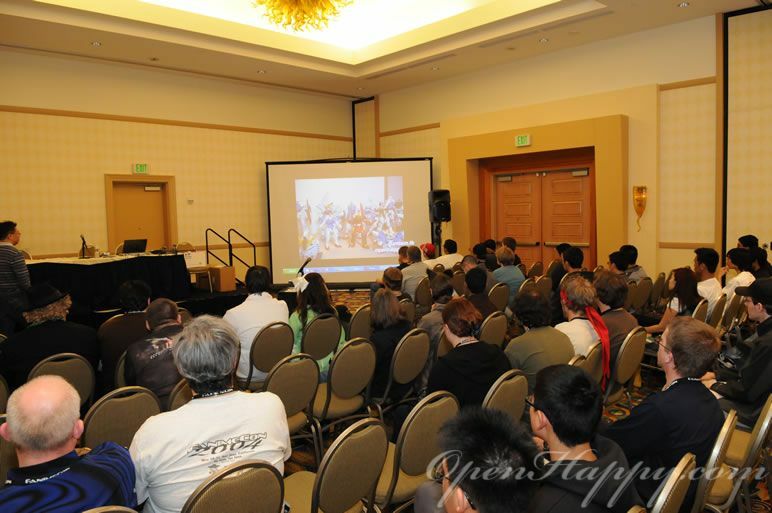 We have such a great time in our Fanime 2010 Building Gundam Models 101 panel. 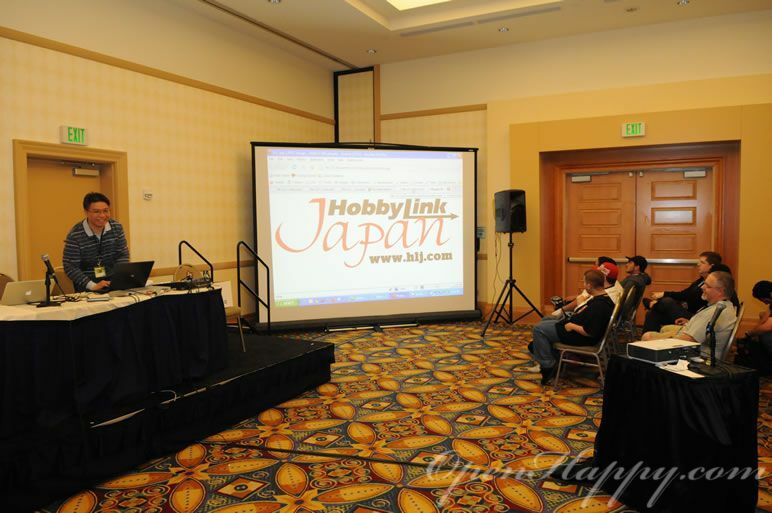 Big super special thanks to HobbyLink Japan (http://www.hlj.com) for being the exclusive sponsor of our panel. 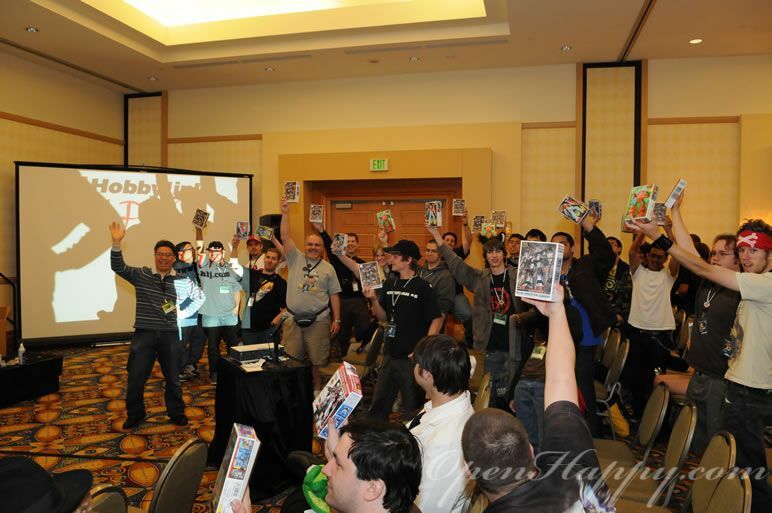 Everyone is so happy to receive a free gundam kit from HobbyLink Japan. Also, I have to thank my Internet buddy (rrobbert184 from Gundam.tk) for providing us a cool short video on "What Gundam Model Should I buy?" from Japan. Most importantly, BIG THANK YOU for everyone who come and attended the full 2 hours panel. It will not be the same without you! Here is the Panel Announcement. 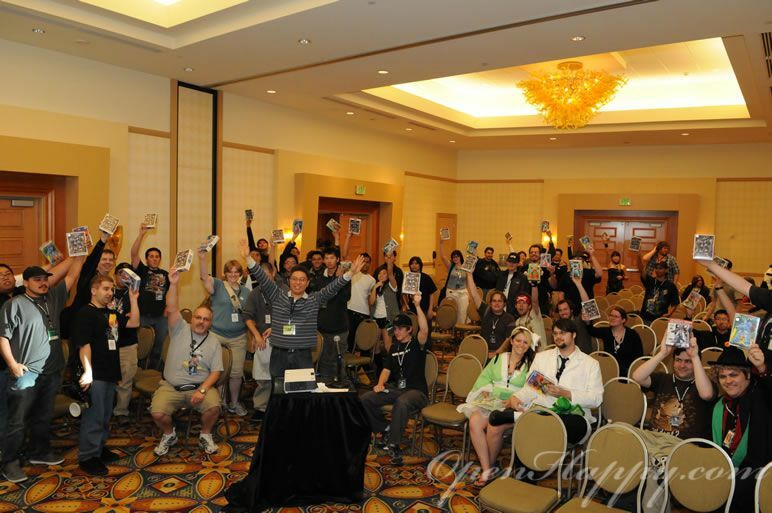 And if you missed out on the panel, all of our materials are online. 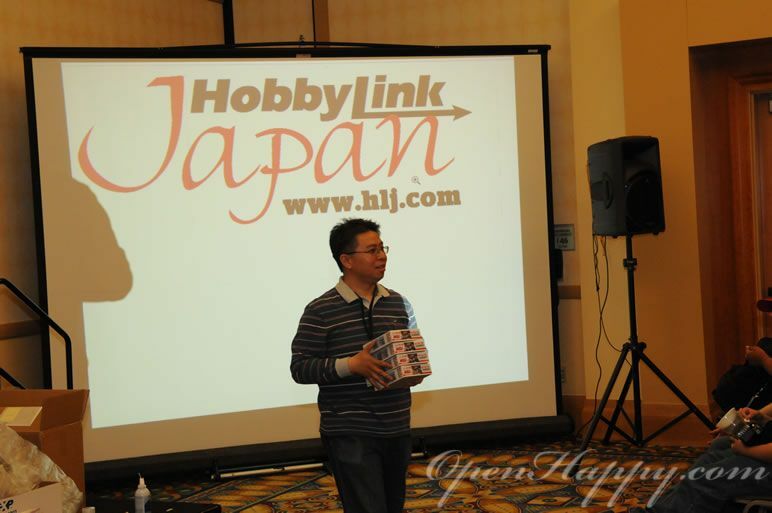 Introduce our sponsor - HobbyLink Japan (http://www.hlj.com). 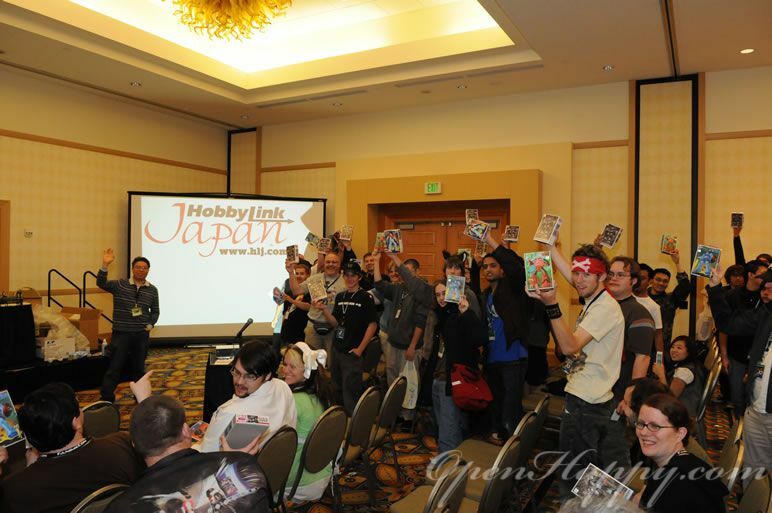 HobbyLink Japan (HLJ) always gets good sales events nowadays. 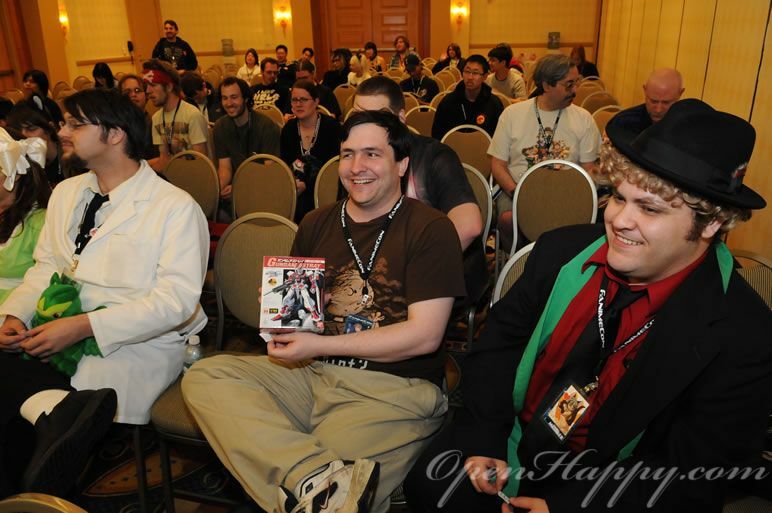 Someone in the audience has spent $300 for a PG 00 Raiser in the dealer room. The fact is that you can order online without tax, and ship to the door for 2XX USD using HLJ. 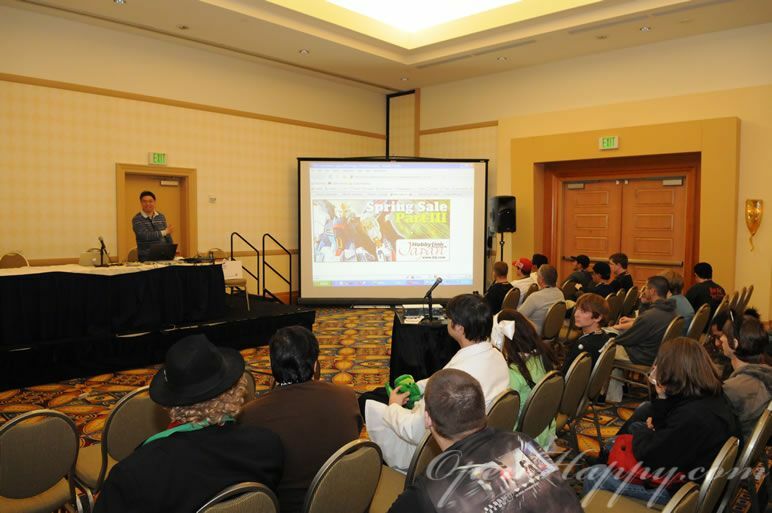 We have a packed agenda for presenting the nine modules of my gundam tutorial specifically written for this fanime panel. We started off with the cool video from Gundam.tk. A lot of good interactive questions through out the panel. We have 52 kits to give out but there are more people than kits. So, we have to do a quick and exciting lucky draw. 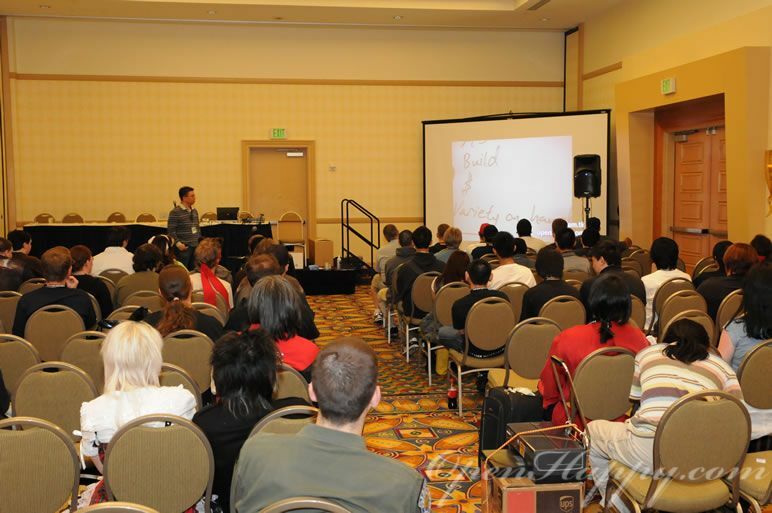 I am happy to see a varity of people coming to the panel. Girls, cosplayers, young guys, more mature guys, people who do PG/MG/NG, people who just start, people who stopped and want to build again ... pretty good mix.